Boeing CEO Dennis Muilenburg made these comments at the GeekWire Summit as he presented Boeing’s vision for flying cars. He added that Boeing is working on prototypes already and expects them to fly within the year. 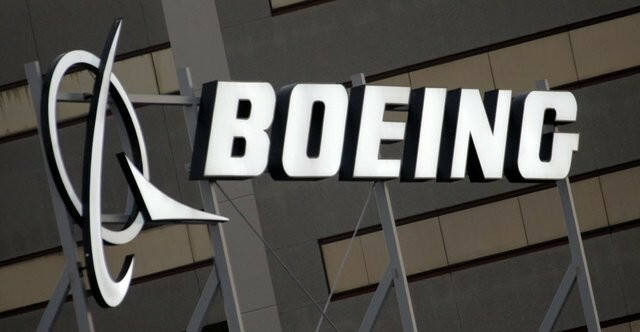 Muilenburg didn’t reveal where Boeing is going to test these prototypes but acknowledged that the testing ground will be similar to Airbus’ flying taxi testing space in Pendleton, Ore. The FAA mandates that self-flying cars should have their own dedicated airspace and a slate of approvals from the agency. “Imagine a future city that has three-dimensional highways, with flying taxis, flying cars,” he said, adding that this future isn’t that far away, that we can have self-flying cars perform simple functions such as carrying cargo in under five years. “That work is underway; this is a transformation that is going to happen faster than many of us might have thought a couple years ago, and we are on the leading edge,” he concluded.